Tomorrow is the 3rd annual Women's March, a national movement to unify and empower everyone who stands for human rights, civil liberties, and social justice for all. regardless of race, gender identity, religion, or sexual orientation. We're marching because it's worth it. To prep ourselves for tomorrow, we've rounded up some products that will help limit our exposure to the elements so we can march all day long. but that doesn't mean we no longer have to worry about sun damage. We love Pratima's SPF 30 Neem Sunscreen because it protects against harmful UVA, UVB and UVC rays while nourishing the skin with neem oil, vitamin e, shatavari and brahmi. 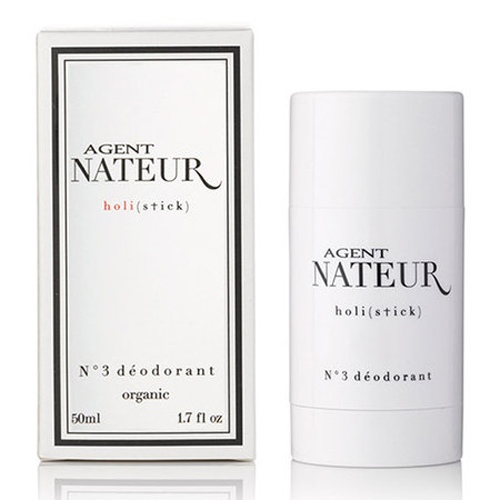 so step your deodorant game up a notch with the Agent Nateur Holi (Stick). This aluminum free deodorant is made with food grade ingredients, so it keeps us smelling fresh and feelin' fine. 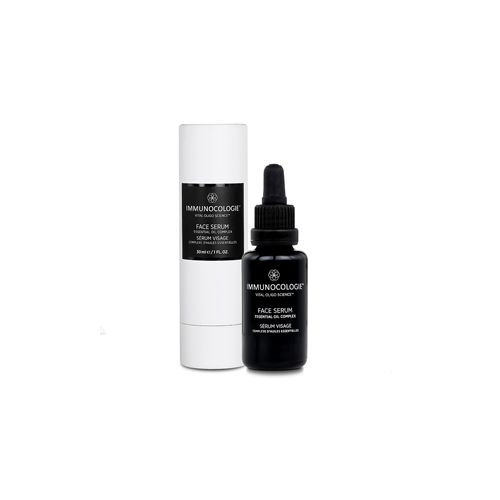 For an added layer of protection, we're using the Immunocologie Face Serum.This formula is ultra-pure and nutrient rich so it will keep our skin hydrated, and protected from free radicals throughout the day. 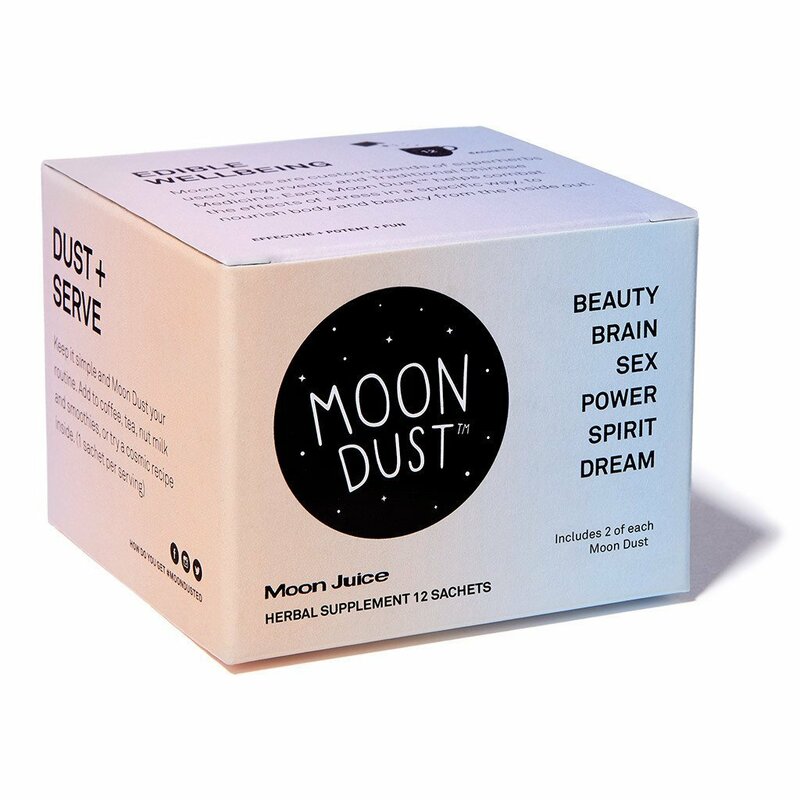 These adaptogenic blends from Moon Juice are one of our favorite ways to give ourselves a little boost. Mix together a sachet of Power Dust & Spirit Dust with your favorite warm beverage to boost your energy and enhance feelings of emotional well-being. Power Dust helps to reduce fatigue while Spirit Dust helps increase resistance to stress, tension, and irritability. These biodegradable and compostable wipes are a must-have. With all of the pollutants floating around in the air, it's crucial to keep your skin clean. 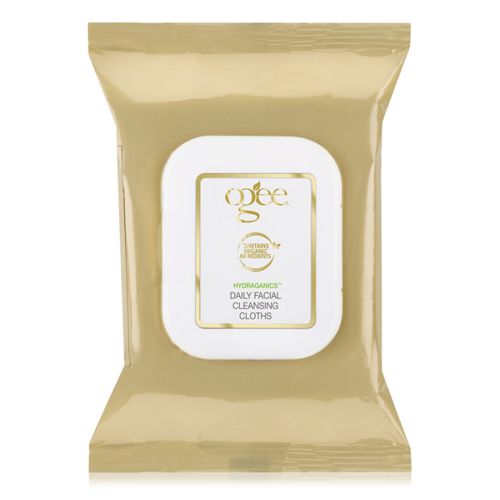 These Ogee Daily Facial Cleansing Cloths will keep your skin clean and moisturized so you can go about your day. Last but certainly not least, an (actually) hydrating lip balm. 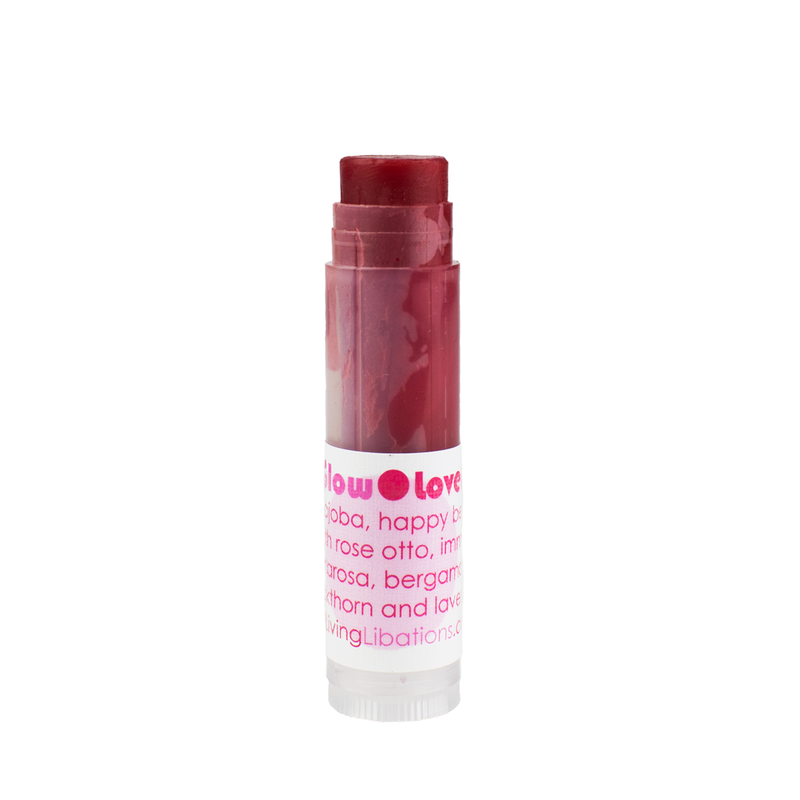 The Rose Glow Lover Lips from Living Libations is seriously nourishing and packed with healing plant power. Each balm is infused with Seabuckthorn and jojoba oils to deeply hydrated, a gorgeous blend of essential oils to awaken, and a touch of beeswax to seal it all in.